In 2018, multiple rumours claimed that Microsoft is working on a lightweight version of Windows optimized for low-end and affordable 2-in-1s. 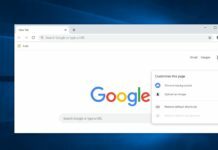 Some outlets reported that Windows Lite could be a stripped-down version of Windows 10 that would target Google’s Chrome OS in the education sector. 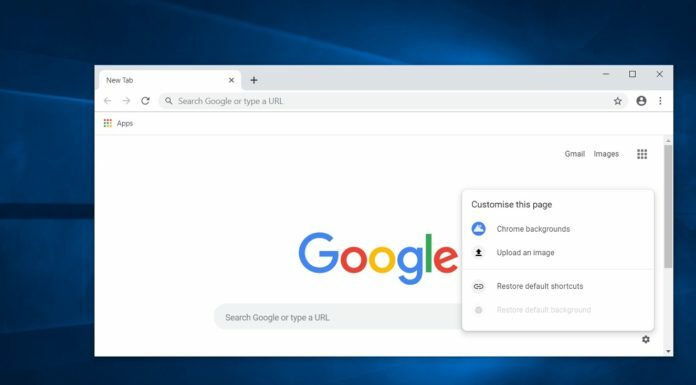 If reports hold any truth, Windows Lite is going to be Microsoft’s answer to Chrome OS. 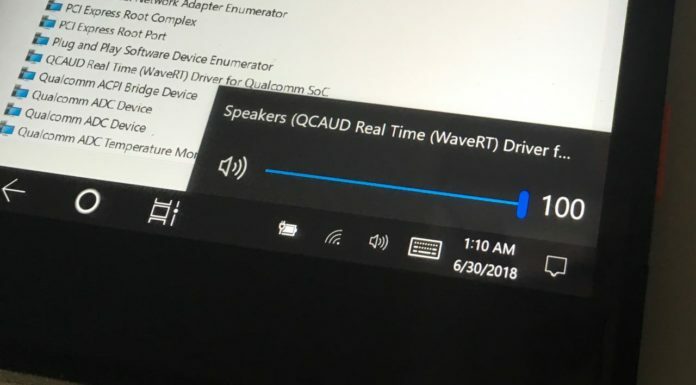 A wild report even suggests that Microsoft won’t promote this new operating system under the Windows brand and it might feature a slightly different appearance. 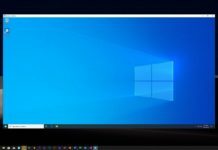 It’s important to note that the development of Windows Lite hasn’t been confirmed by Microsoft and it is nothing more than a rumour at this point. 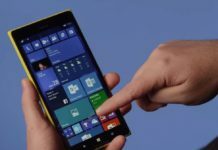 This article discusses a future form of the operating system from Microsoft, based on rumours and findings. 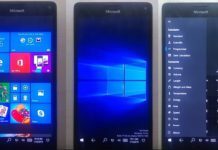 Reportedly, Windows Lite is simplified and locked down version of Windows for budget devices. 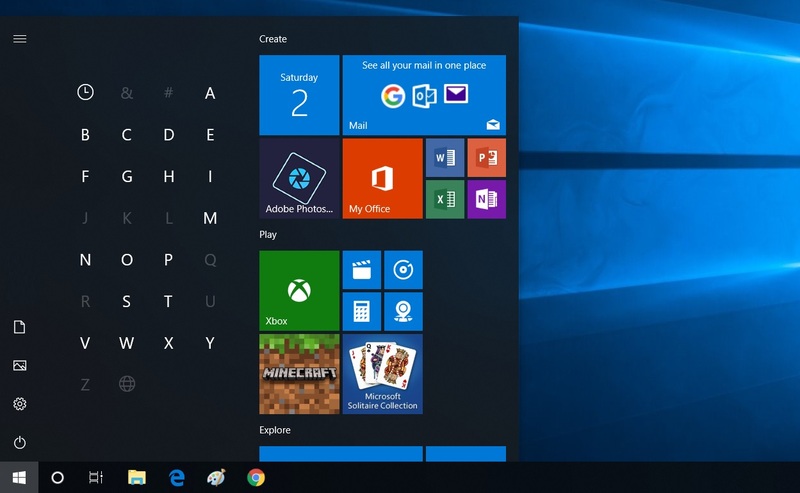 The name “Windows Lite” was first spotted in a Windows 10 SDK and a wild rumour revealed that Windows Lite could be dropping live tiles for a radically redesigned Start Menu. 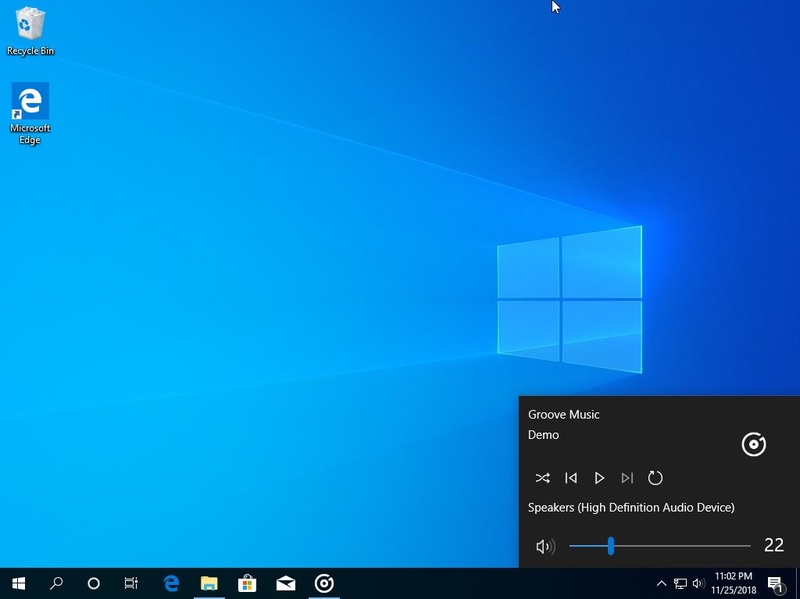 Like Windows 10 S, this version of Microsoft’s desktop OS will reportedly run apps from Microsoft Store and as well as the web apps (also known as PWAs). The rumoured Lite desktop OS won’t replace any version of Windows. 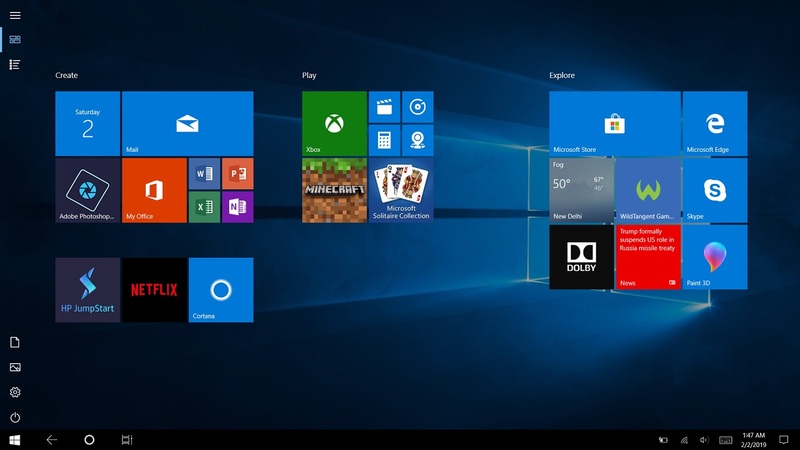 Windows Lite could feature a more minimalist look to run smoothly on low-end devices. This will allow the operating system to compete with Google’s Chrome OS in the education niche. 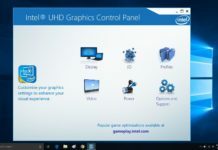 The overall design language of Windows Lite will be simpler which certainly makes sense as it would reduce system requirement, allowing it to run smoothly on low-end PCs. 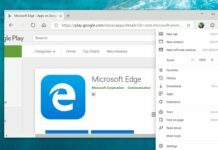 Like Google’s Chrome OS, Windows Lite will be designed for systems which may have around 4GB of RAM. PCs powered by Windows Lite could be a perfect choice for customers who don’t need full Windows. It will also appeal to customers interested in Chrome OS-powered 2-in-1s or iPad with iOS. This version of Microsoft’s desktop platform will cater to the very basic needs and performance will be decent even on devices with low-end hardware. In other words, Windows Lite is for people who need budget friendly 2-in-1 devices to meet basic day-to-day activities like editing documents, watching movies and browsing the web. Microsoft hasn’t officially confirmed any such reports. At this point, it’s not known if or when Windows Lite will be available. The recent findings also suggest that the OS may be quite far along in development and it could be unveiled later this year, with possible hints showing up at the future events. 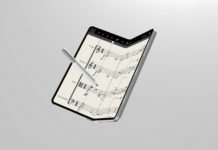 A rumour also claimed that OS will not be purchasable individually and it will be offered with new affordable devices. 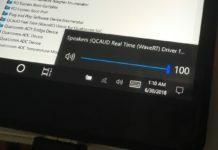 Microsoft’s long-rumoured lightweight Windows Lite operating system may run Universal Windows Platform apps and Progressive Web Apps, which are the modern web pages that operate like an offline app. 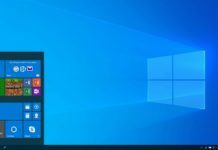 A wild rumour also claimed that this desktop OS might feature a redesigned Start Menu that drops the Live Tiles features for a simple look. The OS is reportedly aimed at the likes of 2-in-1s and laptops that use the lightweight Chrome OS from Google. 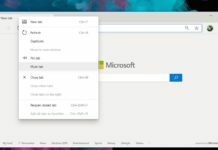 The truly lightweight OS from Microsoft might also have instant-on and always connected functionality. It will be able to run on any CPU, including the Snapdragon processors. Truly lightweight desktop OS sounds like a good idea and if rumours are accurate, we could well be seeing Lite launch later this year. Ok, sure, but Win10 right now only consumes about 1.3GB, making even a modest 2GB tablet capable of running Photoshop. 4GB is still a lot for a ‘Windows’ system, which is a contrary notion for many; especially as people have watched OS X, Linux, and Android all have their RAM usage and requirements skyrocket over the past few years. With regard to ‘lighter’ CPUs, Windows 10 already runs on older Atom class and ARM processors easily. I think there is more to the ‘Lite’ rumors than just lower CPU/RAM requirements or a restricted application set, which also already exists with App controls and S versions/modes.